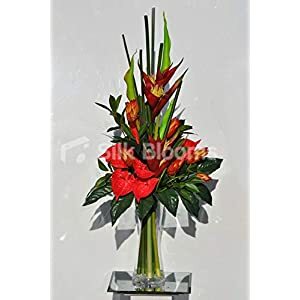 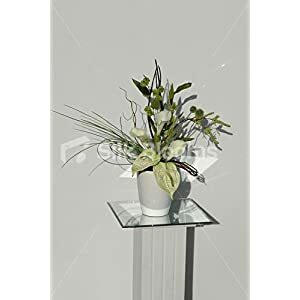 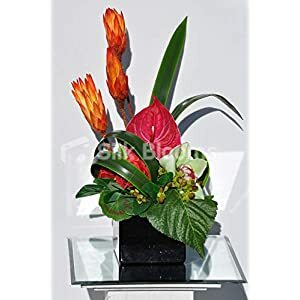 Using our artificial anthurium flowers you can deliver style as well as beauty to pretty well any space. 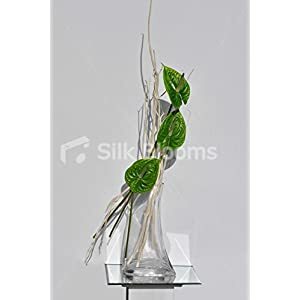 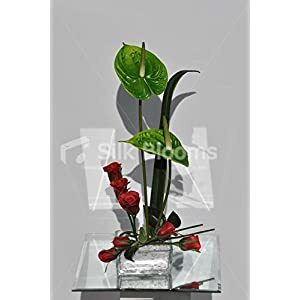 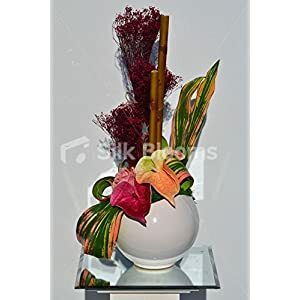 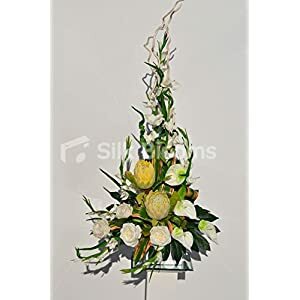 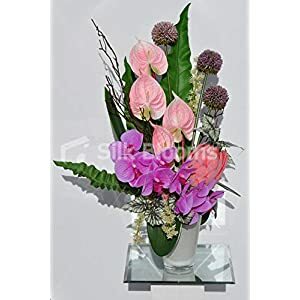 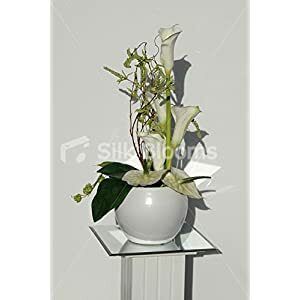 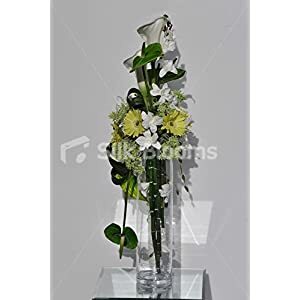 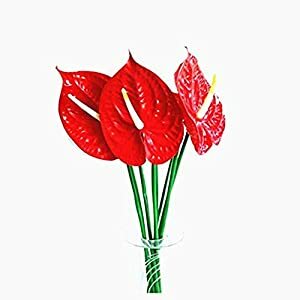 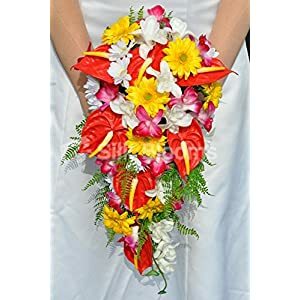 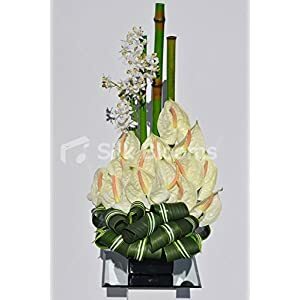 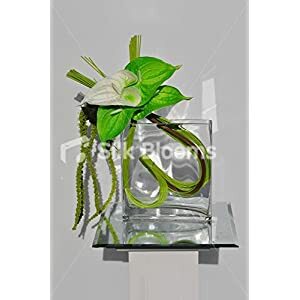 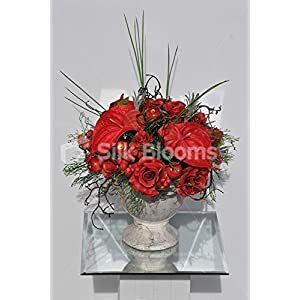 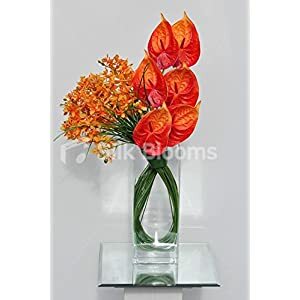 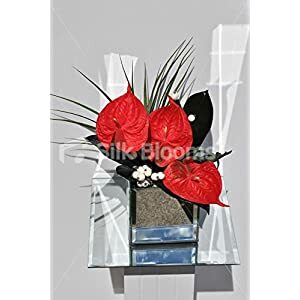 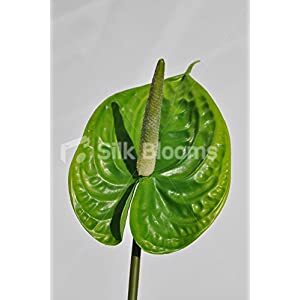 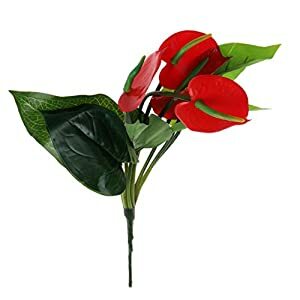 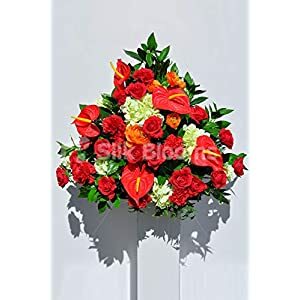 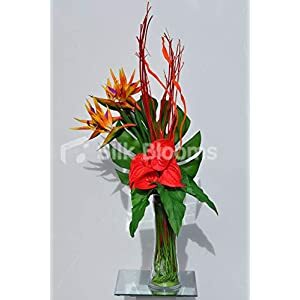 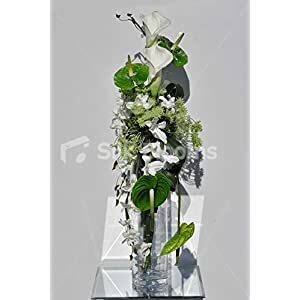 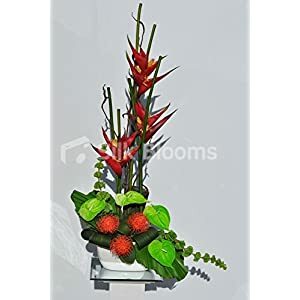 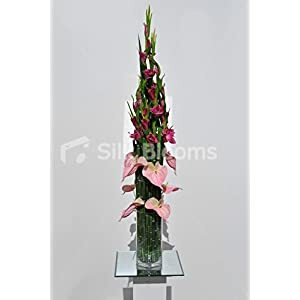 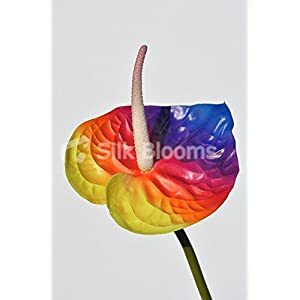 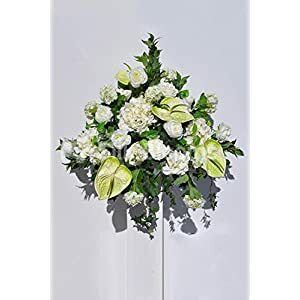 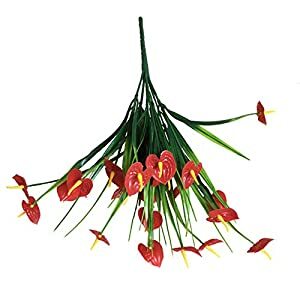 While they offer a realistic look – silk anthurium flowers from Silkyflowerstore can deliver delight plus a refreshing ambiance in your houses interior. 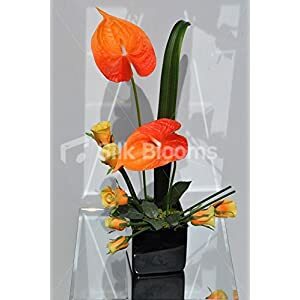 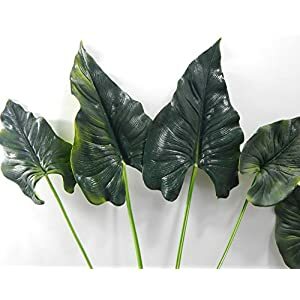 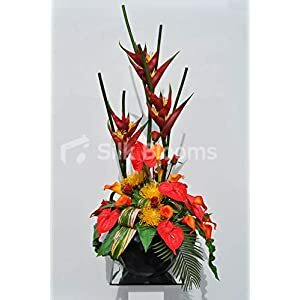 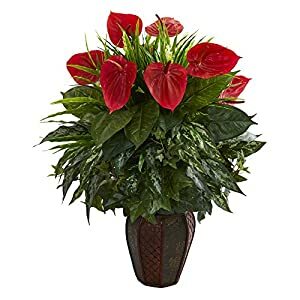 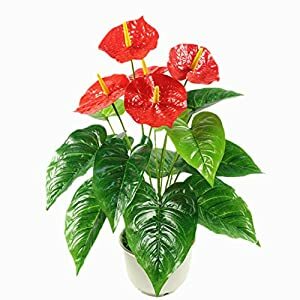 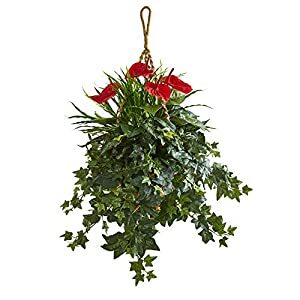 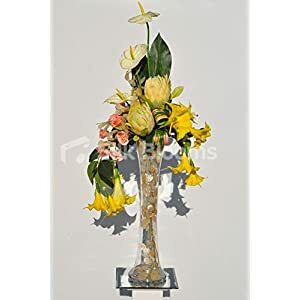 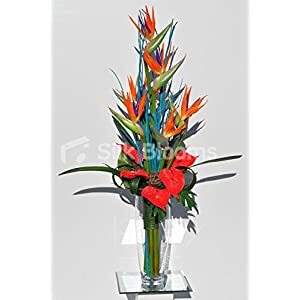 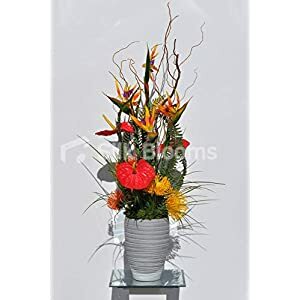 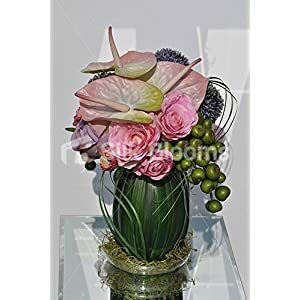 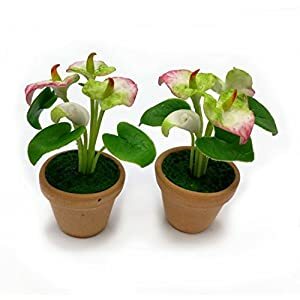 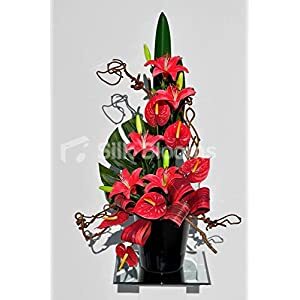 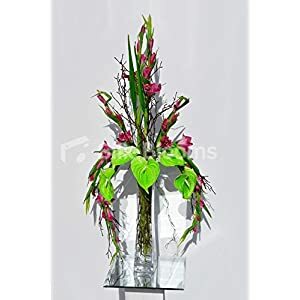 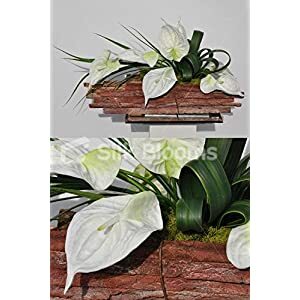 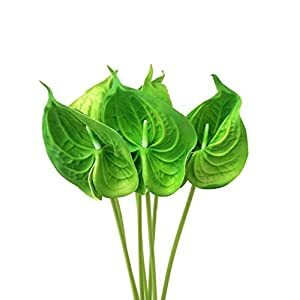 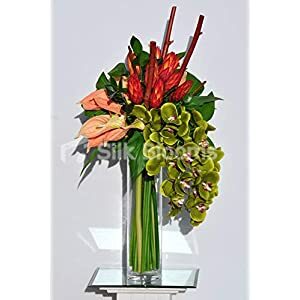 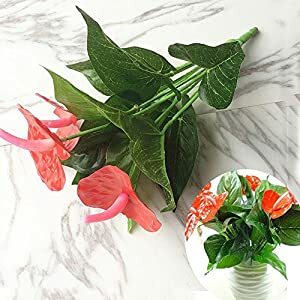 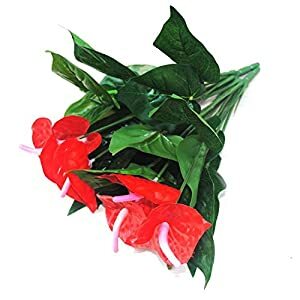 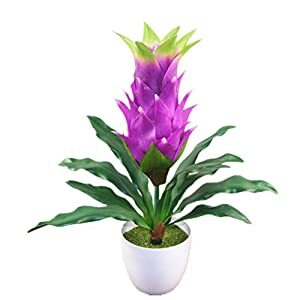 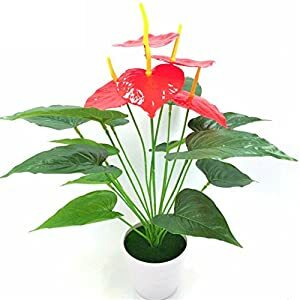 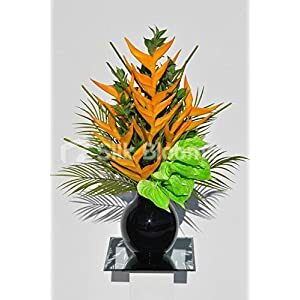 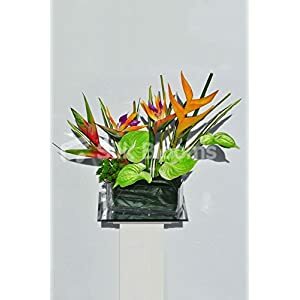 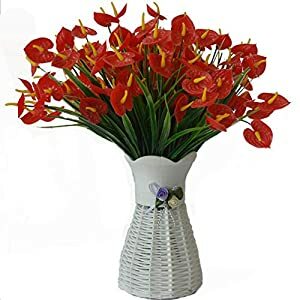 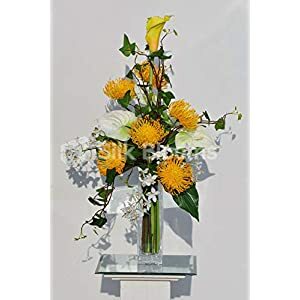 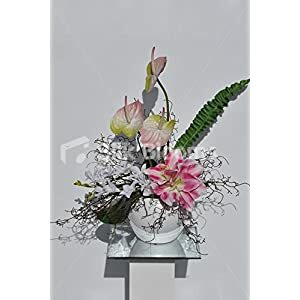 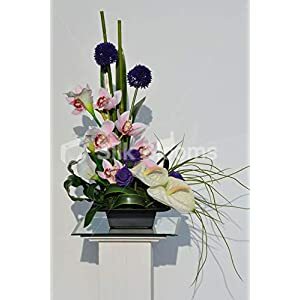 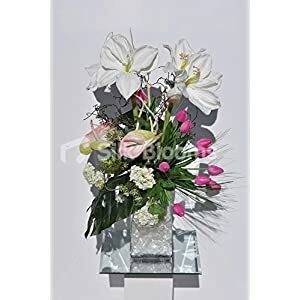 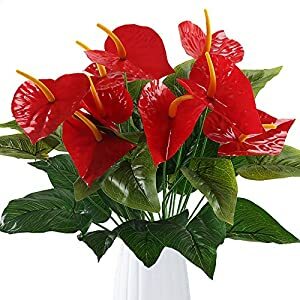 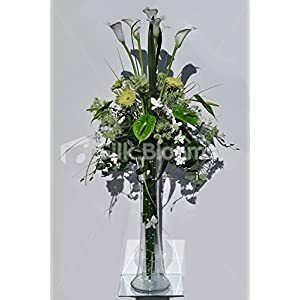 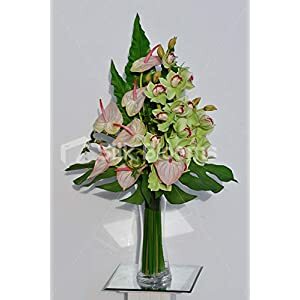 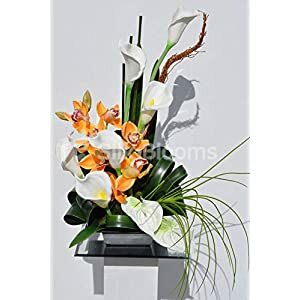 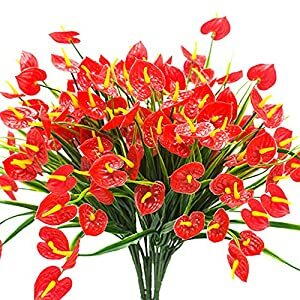 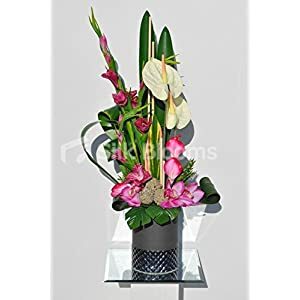 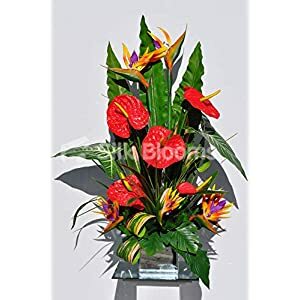 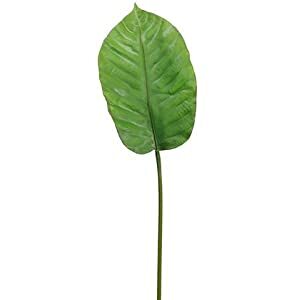 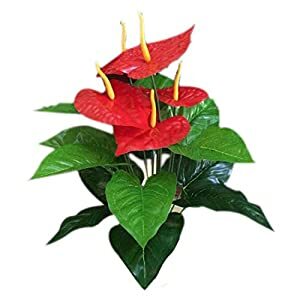 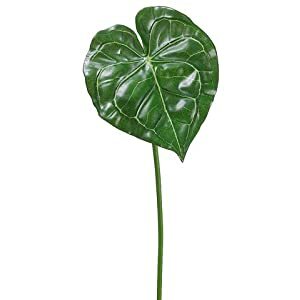 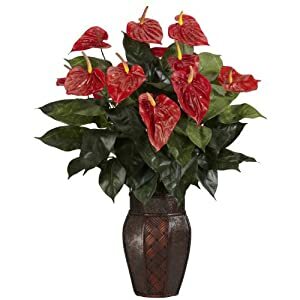 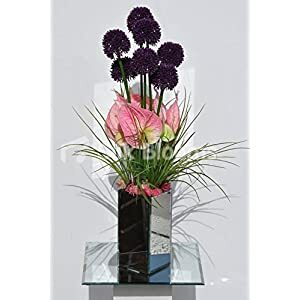 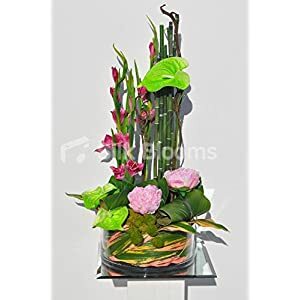 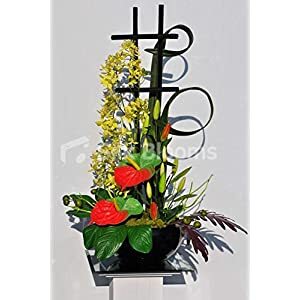 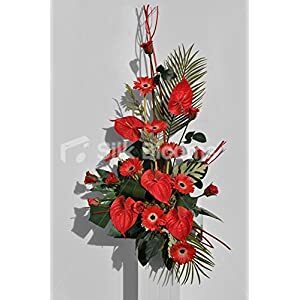 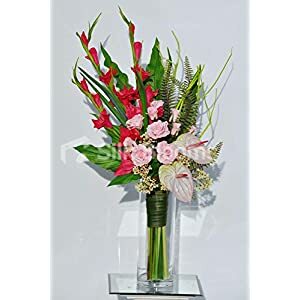 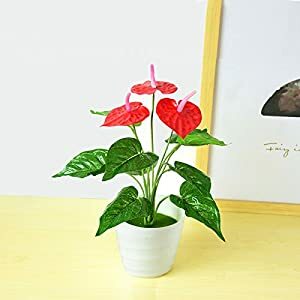 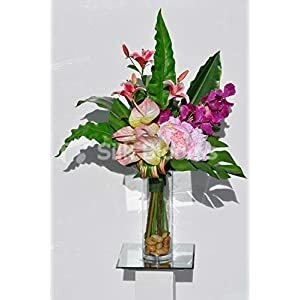 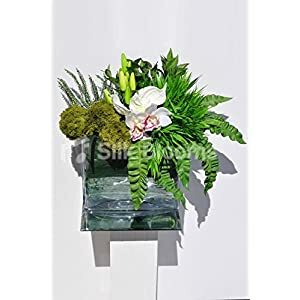 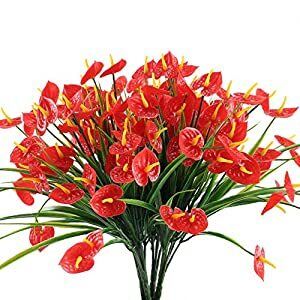 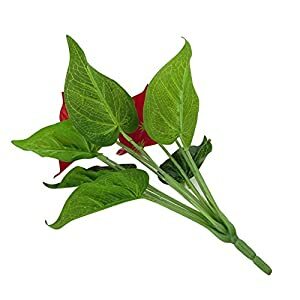 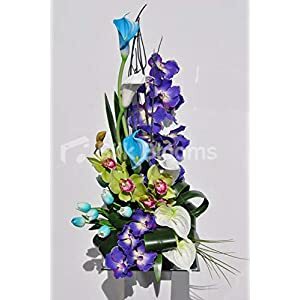 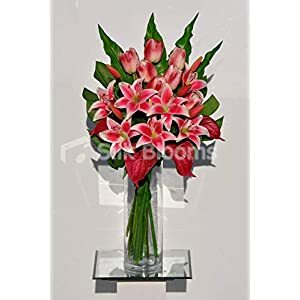 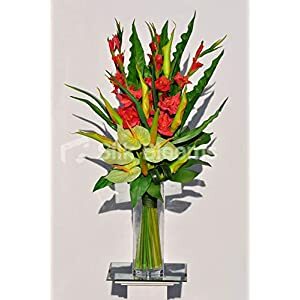 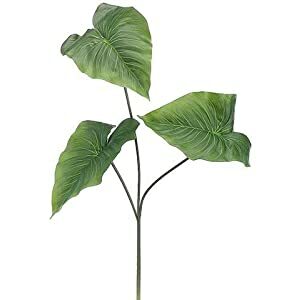 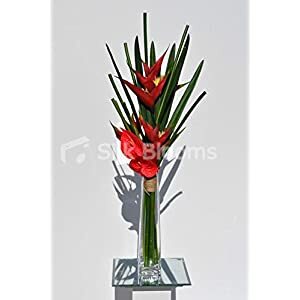 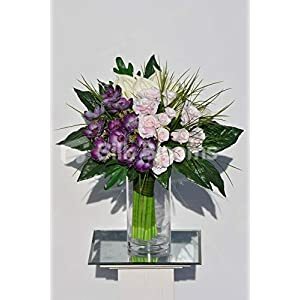 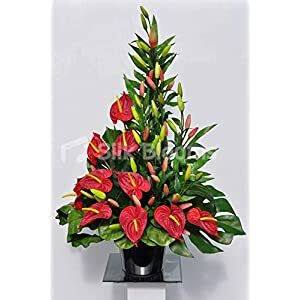 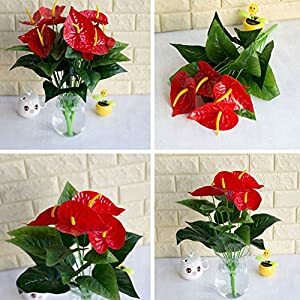 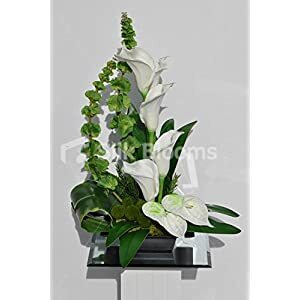 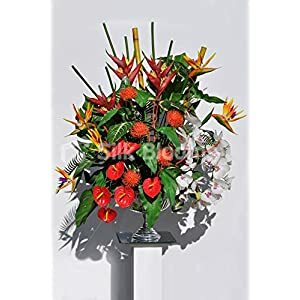 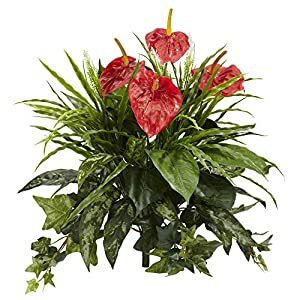 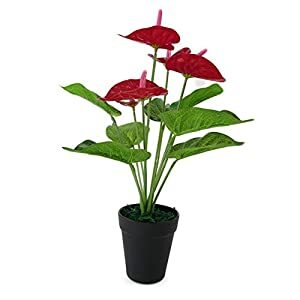 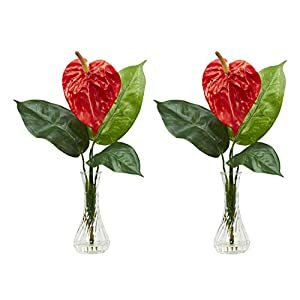 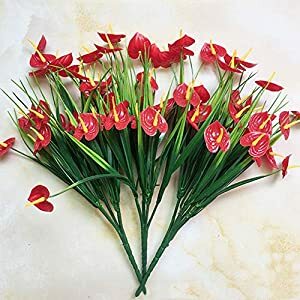 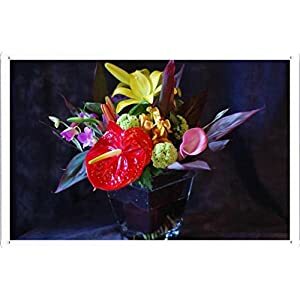 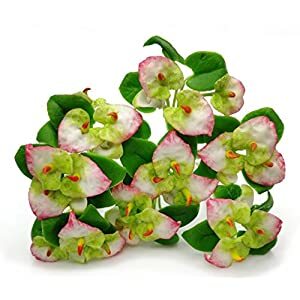 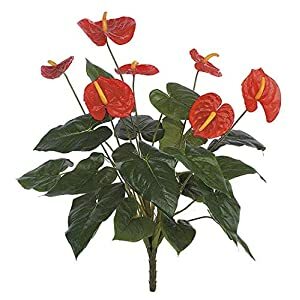 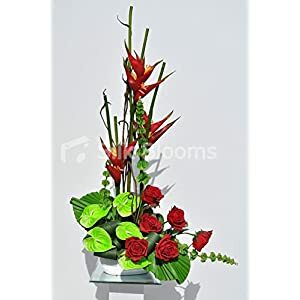 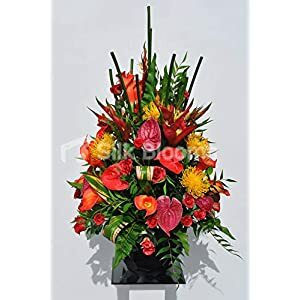 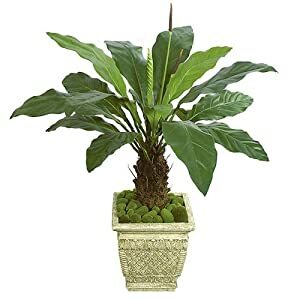 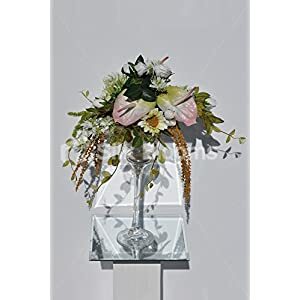 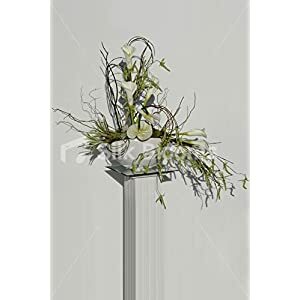 You will find them a terrific method to refresh any environment – and these fake anthurium flowers can additionally apply a little lifelike charm inside your house. 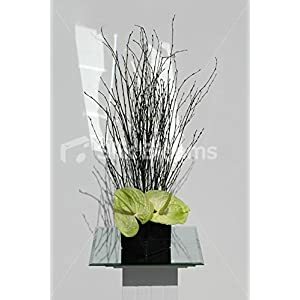 On the lookout for ornamental extras that’ll can have a final impact for the houses rooms? 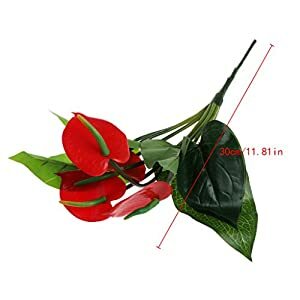 Well If thats the case – we’ve products to help you, i.e. 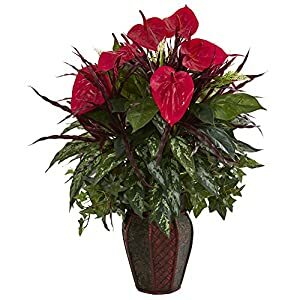 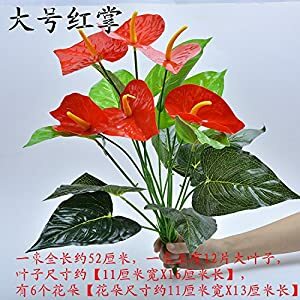 this range of faux anthurium flowers right here. 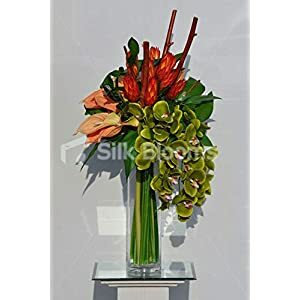 These beautiful blooms offers elements of delight plus vitality within your spaces. 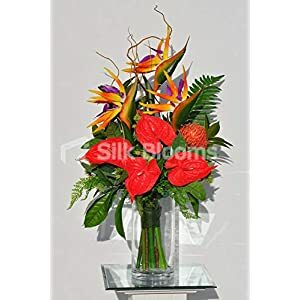 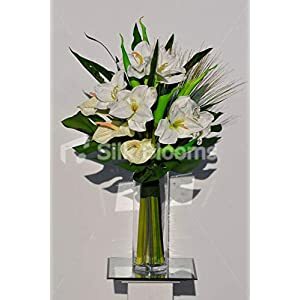 Also such silk flowers are found to be very inviting plus adds liveliness for the areas. 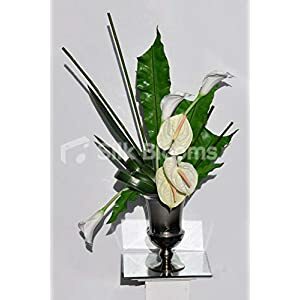 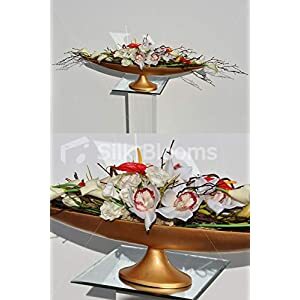 So using artificial anthurian flowers is amongst the simplest plus ideal methods to bring spark and spur creativity in your home décor. 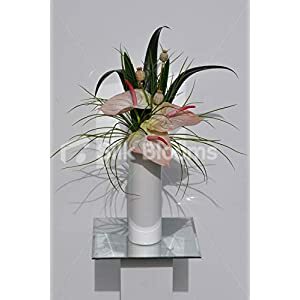 They will help you improve the plain areas due to their bright plus rich appearance. 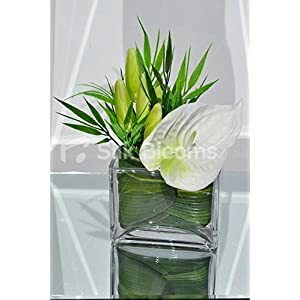 In summary when you are searching for accents to make a strong impression within your rooms – look no further.